The Tree Register receives a royalty from every copy purchased. 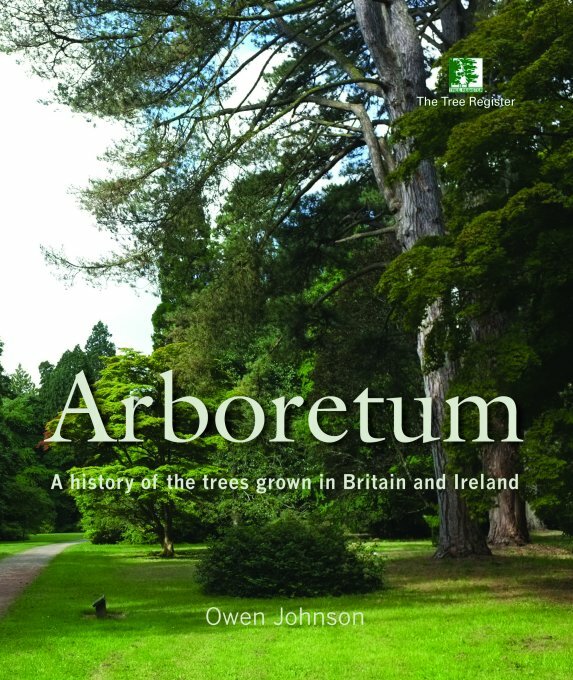 In this groundbreaking book, the renowned tree expert Dr Owen Johnson reveals how generations of adventurous gardeners have transformed Britain and Ireland into one gigantic arboretum: a collection of specimen trees gathered from all round the world. Arboretum is both a celebration of Britain and Ireland’s extraordinary tree heritage and a passionate plea for this unique legacy to be appreciated and safeguarded in the way it deserves. Since the age of 13, Dr Owen Johnson has researched and recorded more than 80,000 specimen trees. As Registrar to The Tree Register, he maintains the definitive database of exceptional trees in Britain. 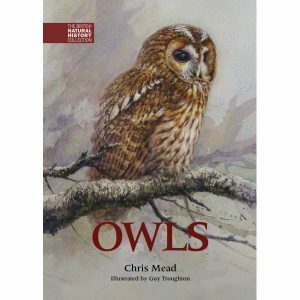 His earlier books include The Collins Tree Guide, Champion Trees of Britain and Ireland and The Sussex Tree Book. He lives in Hastings, dividing his time between trees, writing and nature conservation. The Tree Register of the British Isles (TROBI), founded in 1988, is an independent charity that maintains a database of information on 210,000 notable trees growing in Britain and Ireland. Its aim is to include every tree which is exceptional for its size, age, historical associations or rarity. 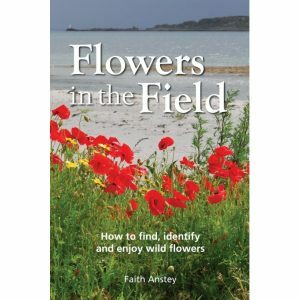 Royalties from the sales of this book contribute to the The Tree Register’s work.